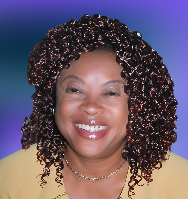 Dr (Mrs.) Philippa Nkiruka Momah is a Public Health Policy Advocate, with focus on women and children’s health and nutrition, and the improvement of access to Basic Occupational Health services for the Nigerian worker. She started her career in the Nigerian Public Service as a Medical Officer with the Nigerian Ports Authority (NPA) in 1982, and transferred her services in 1995 to the Federal Ministry of Health, as an Occupational Health Consultant. She was the Head of the Department of Family Health of the Ministry, from 2009 to 2011 and during the period, she brought a high level of team work to the coordination of departmental activities and working with partners and stakeholders. 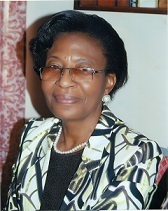 Dr Momah retired from the Nigerian Public Service with effect from 1st January 2012. She is currently a member of the Board of Trustees for the Society of Occupational and Environmental Health Physicians of Nigeria, and a Board member of the Civil Society Scaling Up Nutrition in Nigeria (CS-SUNN).